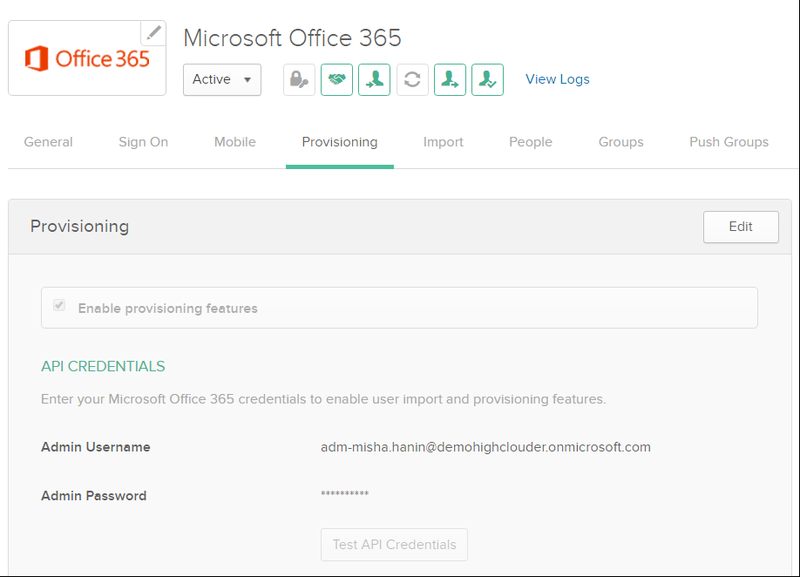 Modern Authentication at Office 365 must be enabled for all required services. End-users devices should be operated by Microsoft Windows OS (Windows 7, 8, 8.1 or 10). 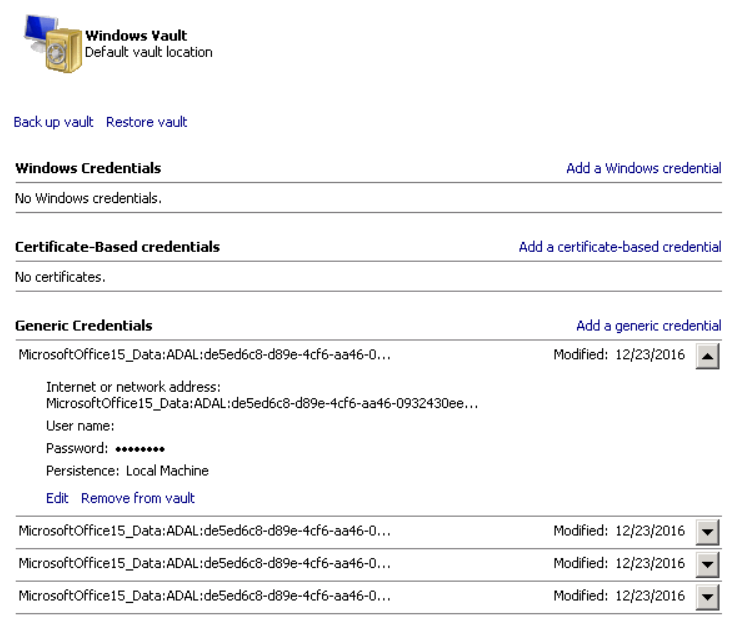 Note: Microsoft does NOT support Modern Authentication for Office 2010. Windows and Office 2013/2016 should be up-to-date! Users UPN has to match a user’s primary email address. 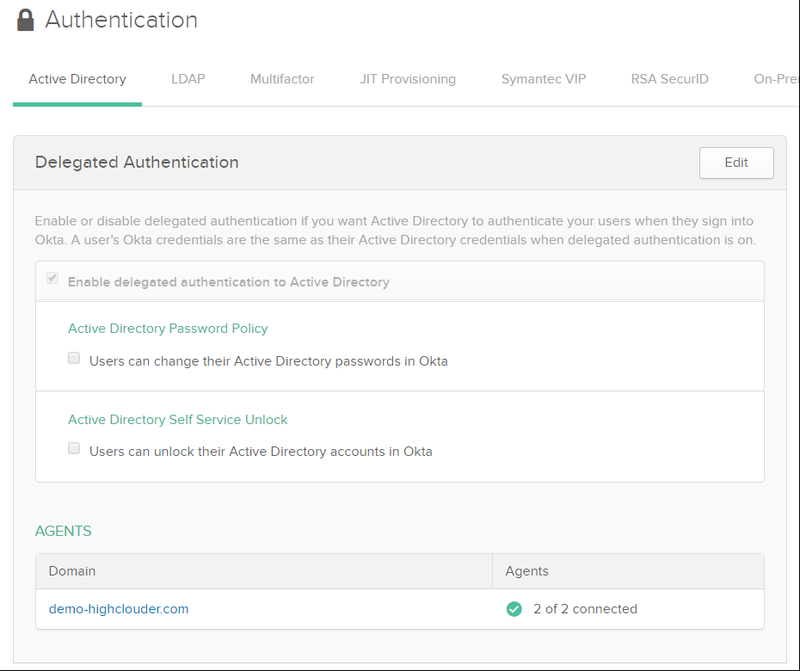 Modern authentication in Office 365 enables authentication features like multi-factor authentication (MFA) using smart cards, certificate-based authentication (CBA), and third-party SAML identity providers. 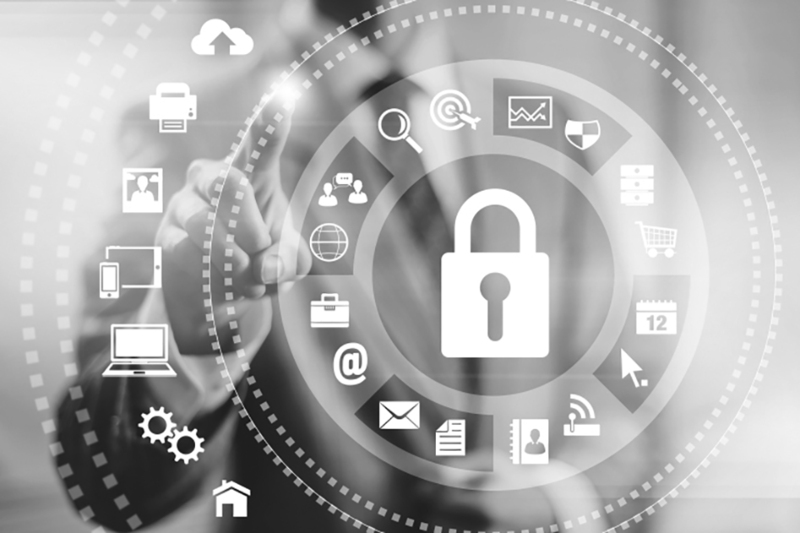 Modern authentication is based on the Active Directory Authentication Library (ADAL) and OAuth 2.0. 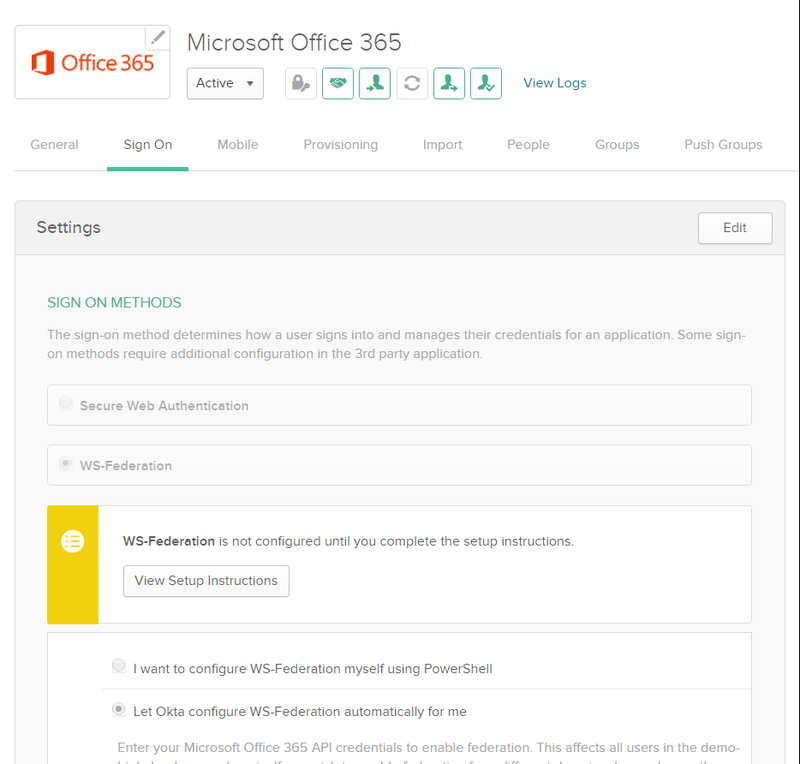 By default, modern authentication isn’t enabled for all Office 365 products, but it’s possible to enable it. 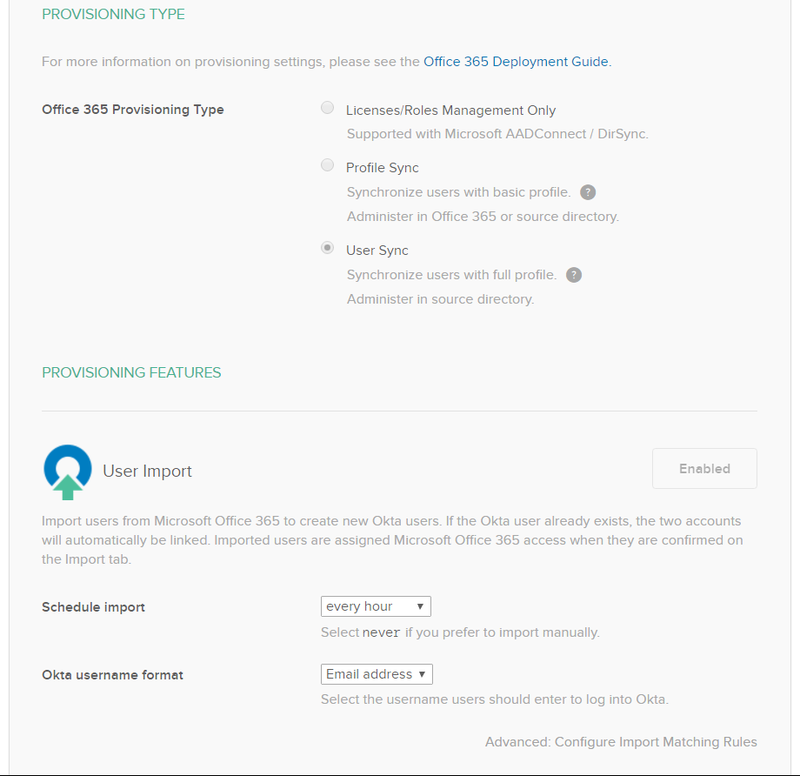 Connect to Office 365 PowerShell. Note: For demo purposes, demo-highclouder.com domain was used as a primary address. 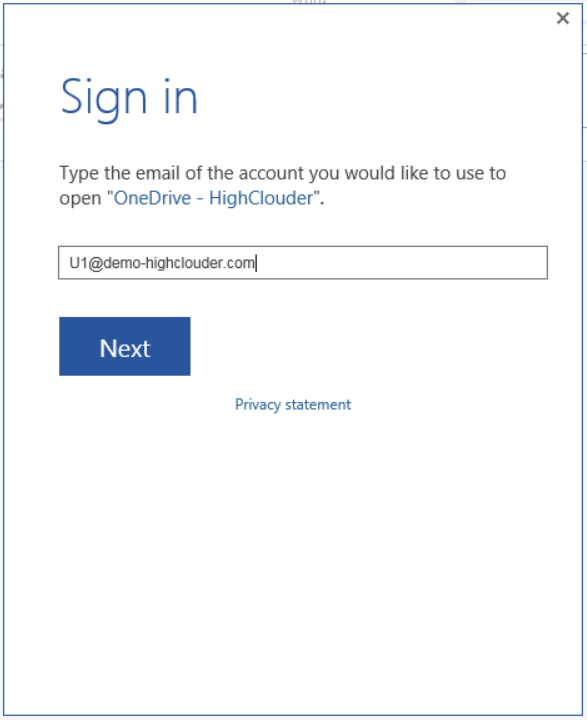 All users have an email address in the following format: “user”@demo-highclouder.com. User’s UPN is matching a primary email address. 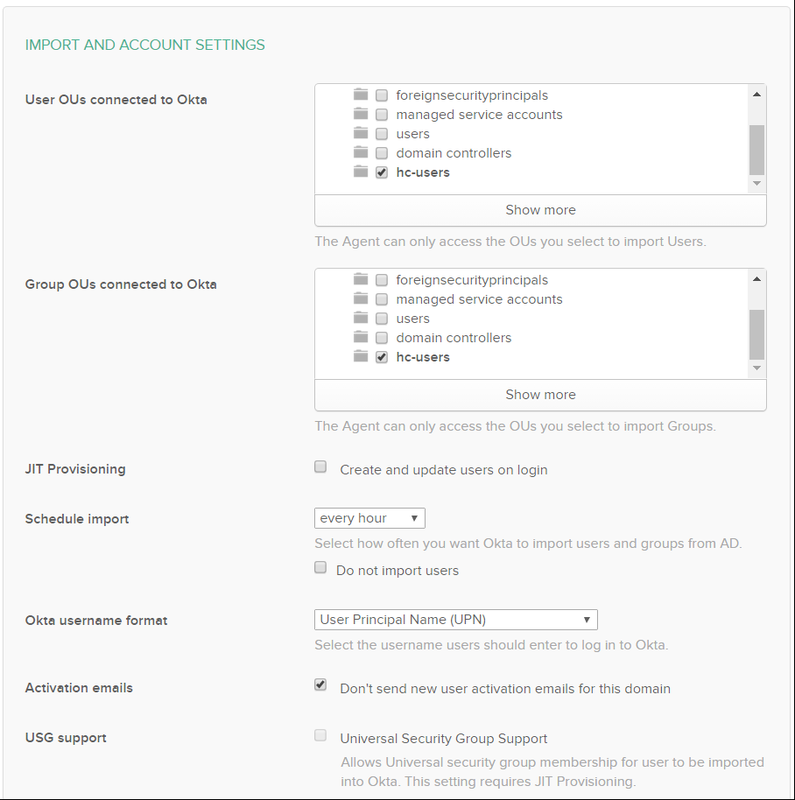 Okta Active Directory Agent should be installed on a Windows server, that joined to Active Directory Domain. It’s recommended to install it on at least two servers. Note: The FQDN of OKTAIWAWEBAPP server must be defined in Private DNS. 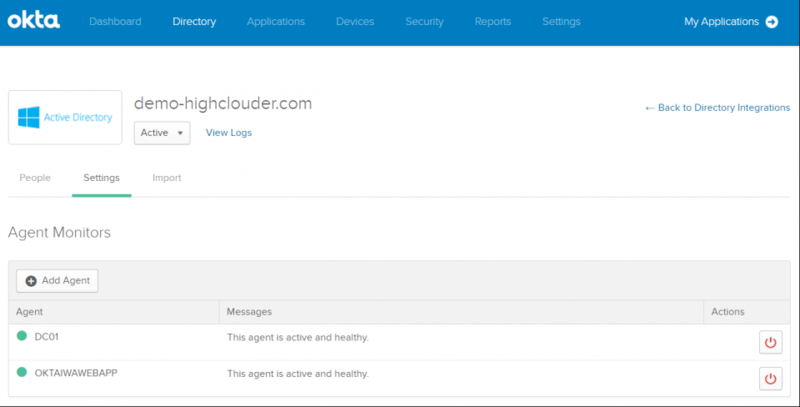 In this example, it’s OktaIWAWebApp.demo-highclouder.com. 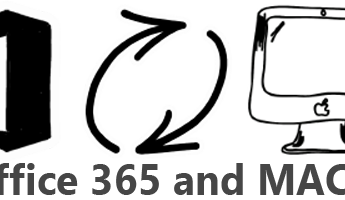 Note: It’s important to defined IPs for which SSO should be applied. And now we are coming to one VERY important setting! To enable modern authentication for any Windows devices that have Office 2013 installed, it’s needed to set specific registry keys. IMPORTANT: Modern authentication is already enabled for Office 2016 clients, you do not need to set registry keys for Office 2016. 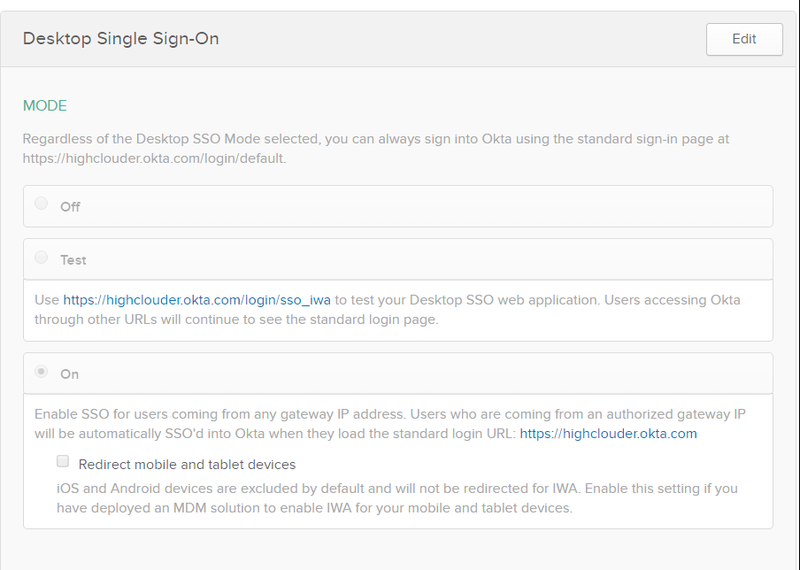 Note: Instead of http://oktaiwawebapp.demo-highclouder.com and https://highclouder.okta.com use URLs that right to your organisation. 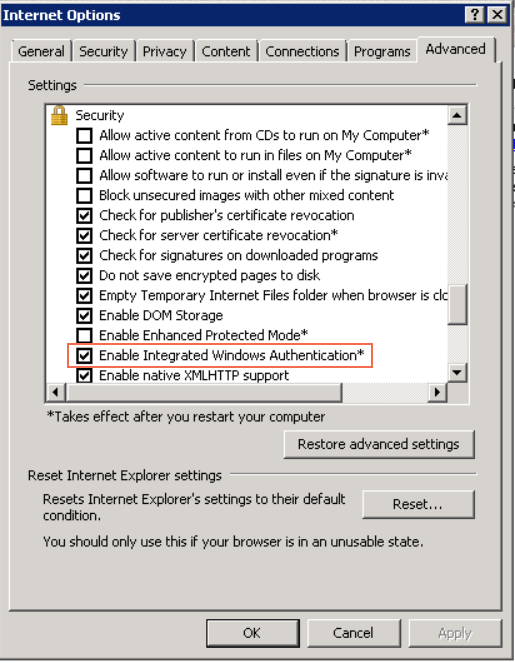 Note: Please be sure that “Enable Integrated Windows Authentication” is selected! Let’s check what we’ve configured so far :). Let’s see how it works! 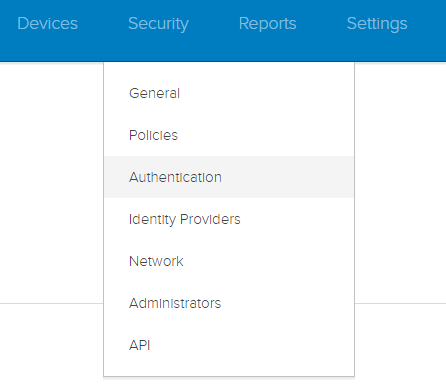 A user will be required to provide his email address (be sure that user’s UPN is matching a primary email address) and hit the Next button. Enjoy! I hope you will find this information helpful :). Feel free to contact me if you need any help with this or similar topic!